My new favorite! 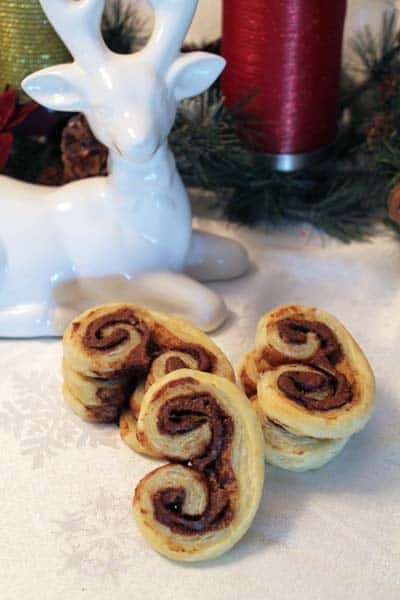 Nutella Palmiers! And there isn’t an easier recipe than this. All you need is a package of frozen puff pastry and a jar of Nutella. Really! That’s all! 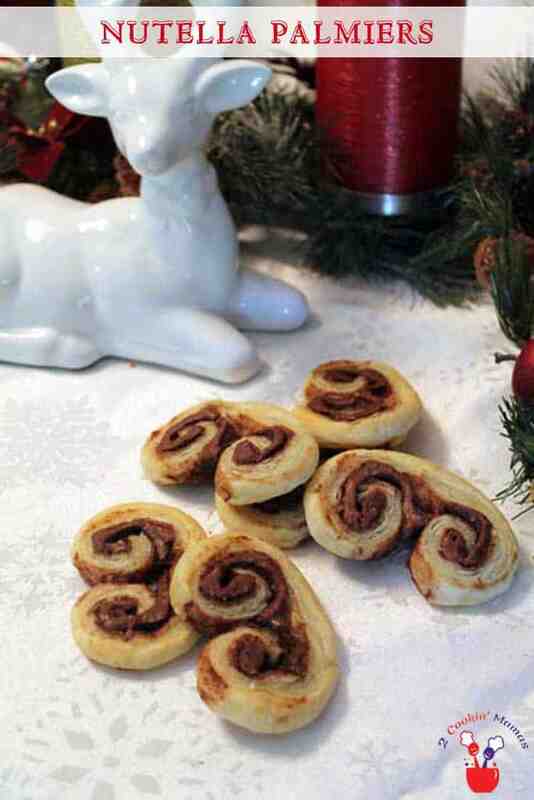 My inspiration began while I was reading a circular from our local grocery store with a recipe for cinnamon palmiers. It sounded so easy and so delicious that I thought why not make it with something different, like with my favorite spread, Nutella. And these Nutella Plamiers worked better than I thought. And it seems to fit the roll as a cookie or as a sweet breakfast treat. Good excuse right?! I wasn’t quite sure when I started what a palmier was so, of course, I had to look it up. It is actually a French word that means palm tree because the pastry is baked in the shape of a palm tree or, some say, a butterfly. Elsewhere it is known as elephant ears, palm leaves, french hearts or glasses. But no matter what it is called, palmiers are really scrumptious. First open the pastry sheet. Then spread with Nutella. Roll into a log, wrap in plastic wrap, and refrigerate. When you’re ready to bake, remove from refrigerator and cut into 1/2″ thick slices. Place on cookie sheet and bake. 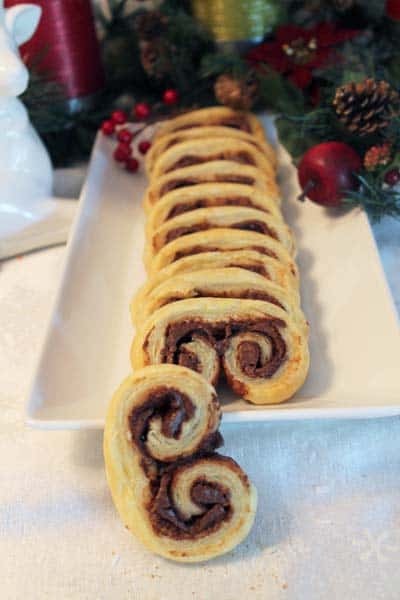 Wait until the Nutella Palmiers are cool, if you can, and have for breakfast or a snack. 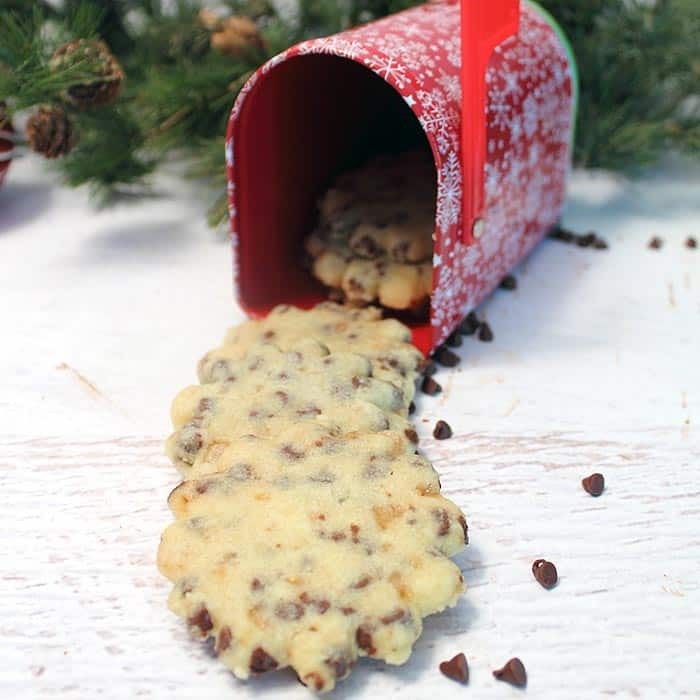 They’re also great for giving as gifts and holiday party cookie trays. Let me know if you try them out. And I’m up for any ideas on other foods to make with these handy little puff pastries. 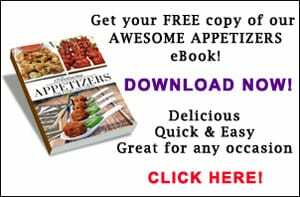 In the meantime, check out my Bacon Pizza Twists and Cheesy Apple Bacon Bundles, the perfect appetizers for all those March Madness games. 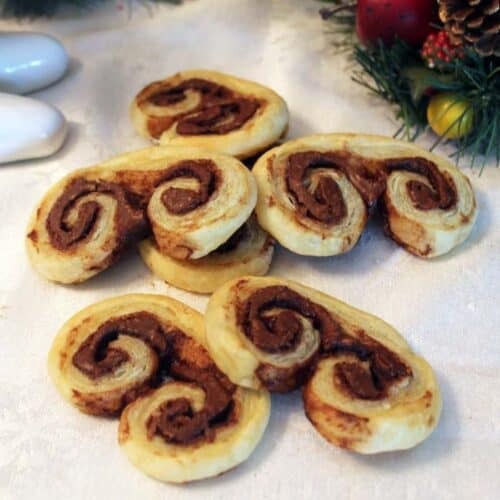 An easy to make snack or even breakfast frozen puff pastry and a jar of Nutella. 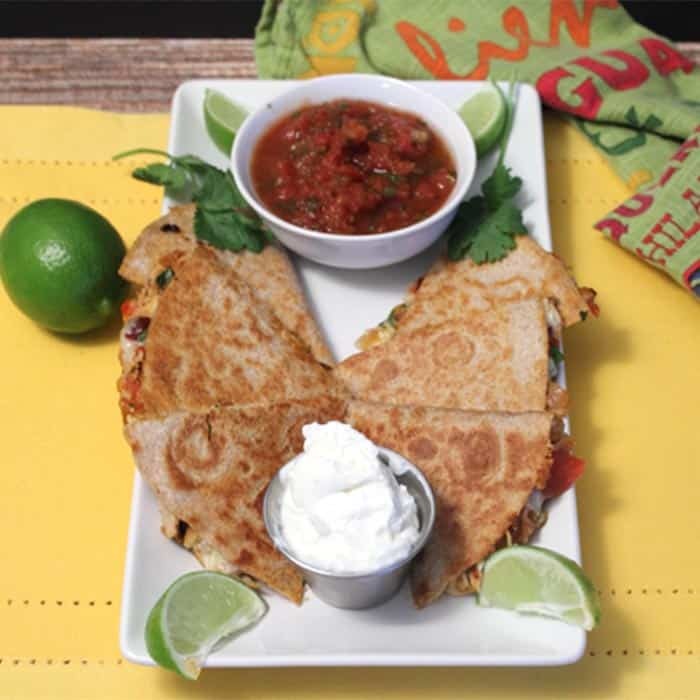 They'll think you worked hours to get something this delicious! Line 2 cookie sheets with parchment paper. Spray parchment paper with a nonstick spray. Open a pastry sheet and lay on one of the lined cookie sheets. 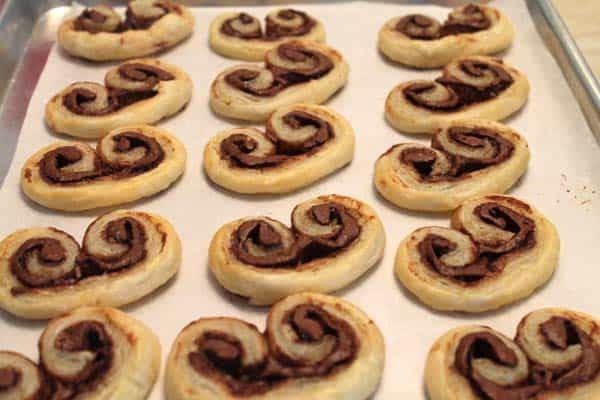 Spread 1/2 cup of Nutella on pastry sheet, covering from edge to edge. Starting with the long edge, roll the pastry towards the middle. Stop when you reach the center. Now roll the other side until both sides meet in the middle. Brush the center where the two sides meet with a little water and gently press together. Place the rolled pastry on a piece of plastic wrap and roll up tightly. Place in refrigerator for at least 30 minutes to 1 hour. This will make it easier to cut. Repeat steps with other pastry sheet. 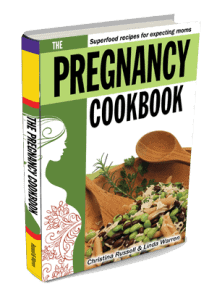 When ready to cook, preheat oven to 450 degrees. Line cookie sheets with parchment paper. Remove one of the palmier rolls from the refrigerator. Unwrap and place on a cutting board. With a very sharp thin-bladed knife, cut into 1/2" thick slices. Place each slice cut side down on the prepared cookie sheet. Repeat with remaining dough. Bake for 10-15 minutes or until lightly browned. Remove from oven and sprinkle with coarse sugar (optional). Let cool completely before storing in airtight container. 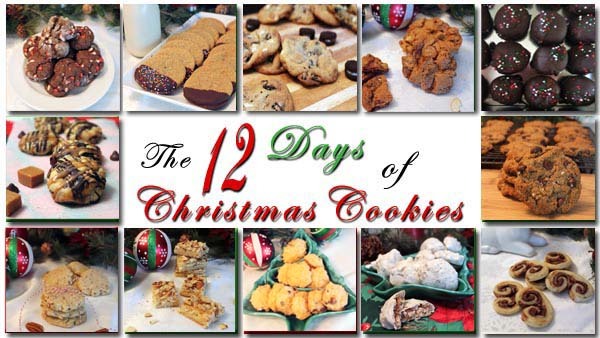 I hope you enjoyed the 12 Days of Christmas Cookies. 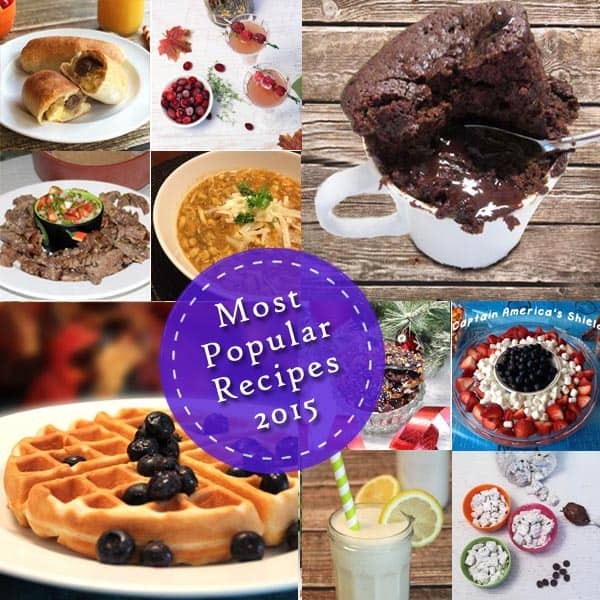 If you missed any of the recipes you can check them out below. They’re perfect to have any time of year but that can be our little secret! 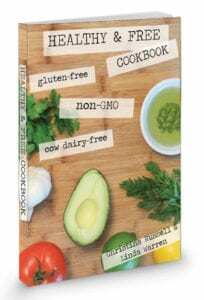 We would love to see you back again after the holidays when we will be posting a series of healthy new recipes to start your year off on the right foot! Until then, this will be our last post until 2015 so that we can spend the time with our family and friends celebrating the Christmas season. 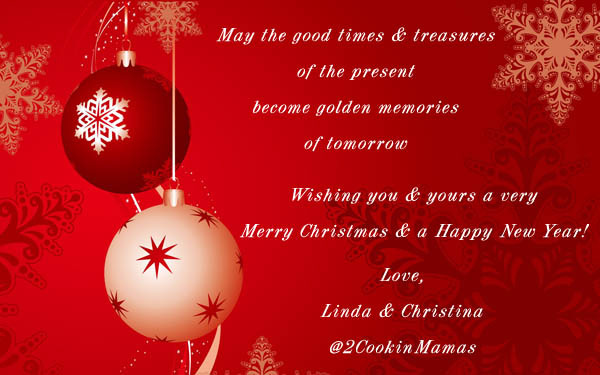 We want to wish all of you a very Merry Christmas and a healthy and Happy New Year from the 2 Cookin’ Mamas!